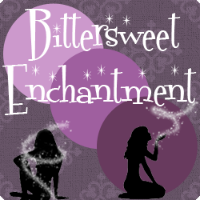 Bittersweet Enchantment: Cover Reveal + Giveaway: Reign of Shadows by Melissa Wright | Win a $15 & $10 Amazon GC! 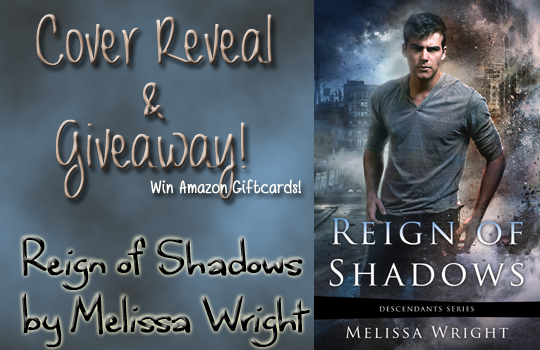 Cover Reveal + Giveaway: Reign of Shadows by Melissa Wright | Win a $15 & $10 Amazon GC! 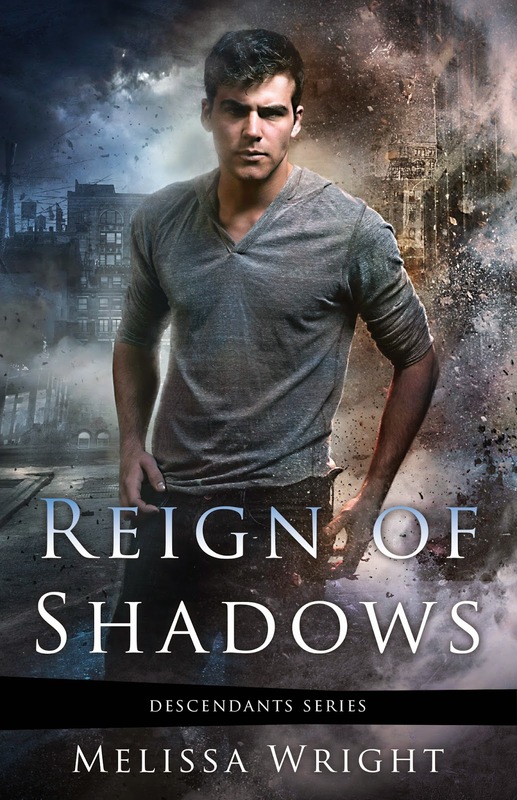 Today I am excited to share with you a great new cover reveal from Author Melissa Wright for her book REIGN OF SHADOWS! It's the 3rd book in the Descendants series. 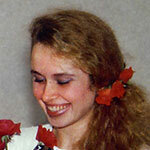 If you haven't heard about this series, then click here to find out more. 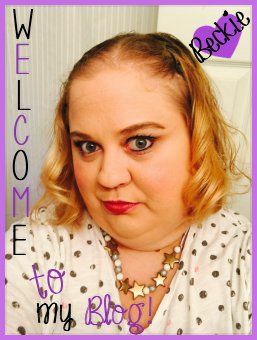 Along with the cover reveal, Melissa has offered to give away TWO amazon giftcards for my blog readers. How cool is that?! 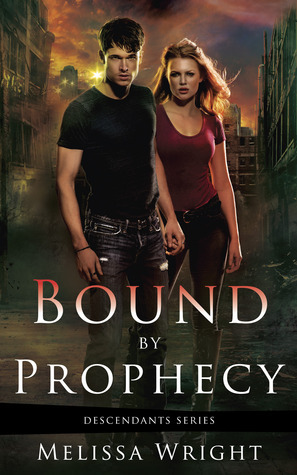 For a limited time Bound by Prophecy is FREE on Kindle and Nook! I would buy a Jim Butcher, Jacqueline Carey, or Guy Gavriel Kay book. 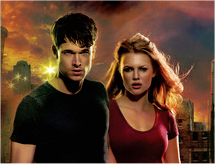 Sixth grave on the edge by darynda jones and Winter Fire by Lizzy Ford. as many books as I could! 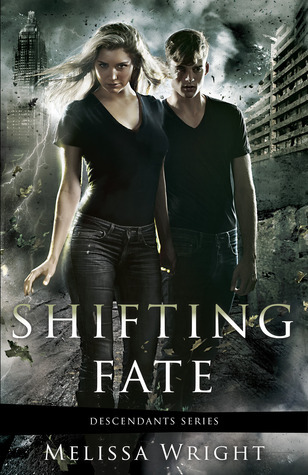 I'd probably get print copies of Shifting Fate and Bound by Prophecy...the Descendents series sounds fantastic! Probably books! Thanks for the giveaway!! I'd started this series ;) Thanks for sharing! Not sure which book yet. I am saving up to buy a tablet to use as an ereader. I am almost there! 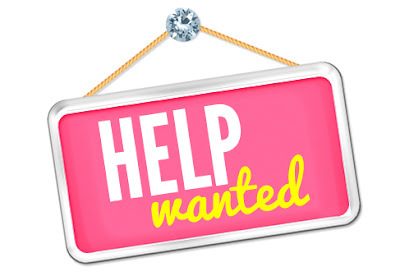 I would have to buy The Treatment by Suzanne Young. I would buy more books. Thanks for offering this giveaway! Books from my never ending TBR list! How have I missed this series? I need to try! If I won? Either more books, or even some video games. Or if I get enough gift card money over time, a laptop! I would buy some books of course! :) Thank you for this giveaway! Books, possibly even these books! I have a LONG TBR list. I would buy as much fantasy books as I can until there isn't a cent left. Books! Maybe The Dream Thieves (still need to read it! ).